In the picture: EMEX attracting decisionmakers. 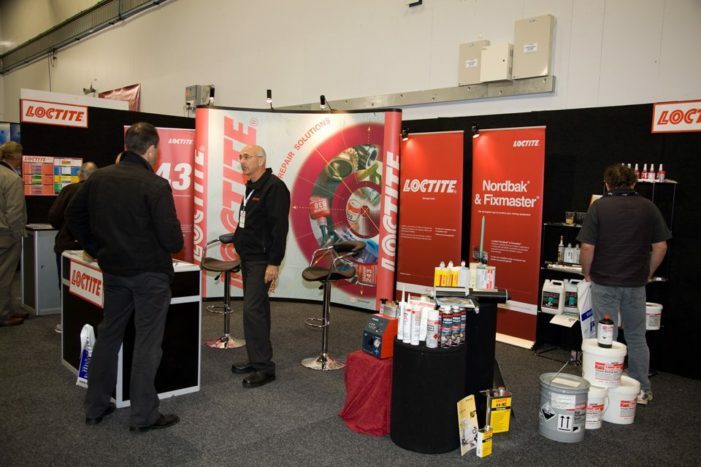 The New Zealand Manufacturers and Exporters Association (NZMEA) is finding EMEX 2016 an excellent opportunity to explain its services and membership benefits to both exhibitors and visitors to the show which kicked off in Auckland yesterday. The visitors have arrived and the show is up and running. 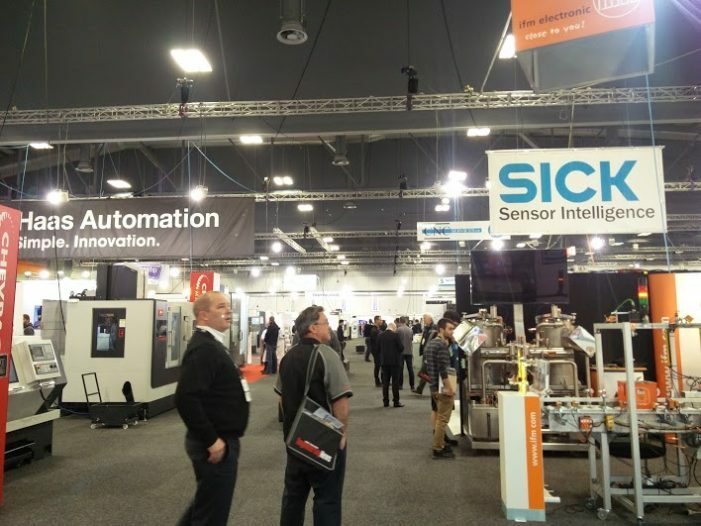 EMEX 2016, the largest manufacturing trade fair in New Zealand is underway. NZ Manufacturer will bring you developments and keep you in touch with the show over the next three days.